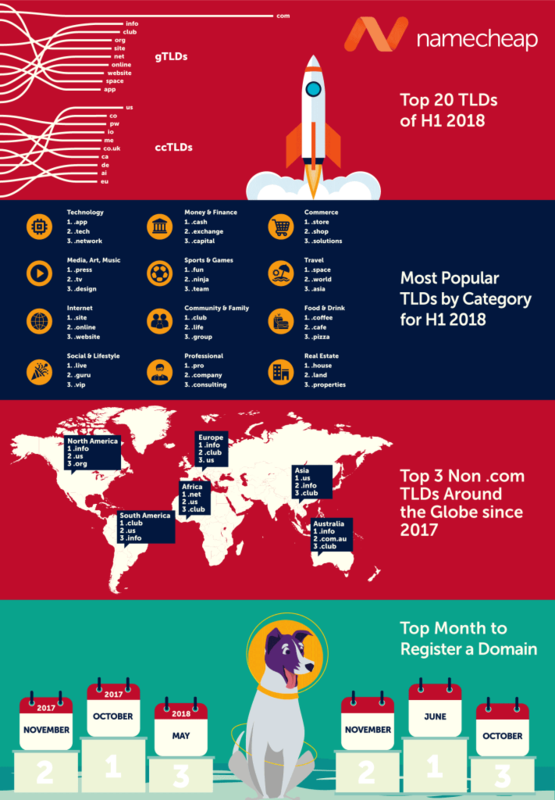 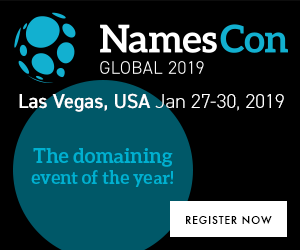 Namecheap shared some domain insights for 2018 so far including which TLDs are the most popular, how they are changing, and what that means for the future of domain name registrations. They also shared some statistics from the past 10 years. 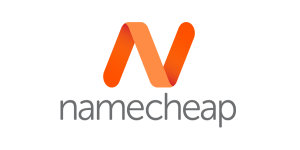 Namecheap still sees .net, .info, and .org performing incredibly well, with .com untouchable at the top of the list. 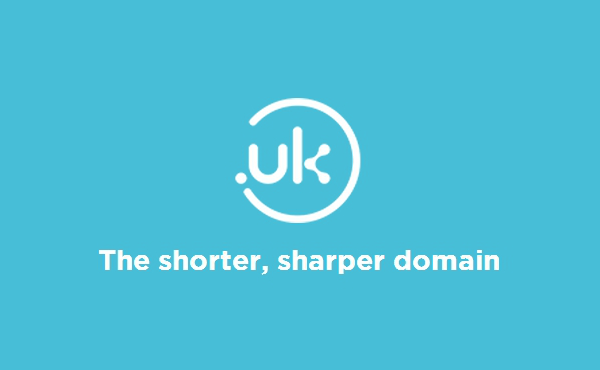 Download here the full Namecheap report to get a more insights of all TLDs.